*Become a master of RANDOM MOTION, spontaneously creating your defense using PRINCIPLES of ENERGY, MOVEMENT and PHYSICS. 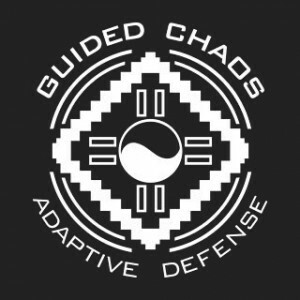 - Simple & Advanced self-defense that takes you to the highest levels in the shortest time. - The best "hands-on" classroom training with the most personal attention. "John Perkins is an expert on the dynamics of violence." *Learn how to FEEL and ADAPT to violent attacks SPONTANEOUSLY, WITHOUT memorized, sportive or stylized techniques. 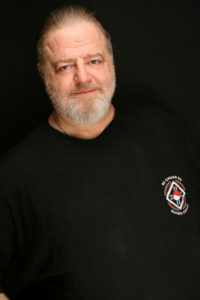 Contact Flow™, as created by Grandmaster John Perkins, is a unique, "anything-goes", free-form sparring exercise focusing on energy, sensitivity, balance, body unity, looseness and adaptivity. 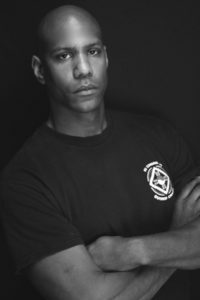 It utilizes all forms of striking, kicking, gouging, breaking, ground-fighting, and military combatives as well as a proprietary method of power development called "Drop-Force Striking." 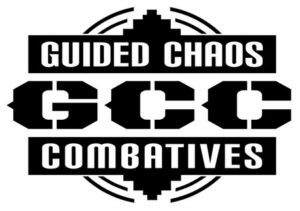 Part of this involves the training of "Combat Consciousness": an all-out Warrior Mentality that takes into account the kind of dynamic, changing, un-choreographed chaos that characterizes true violence.